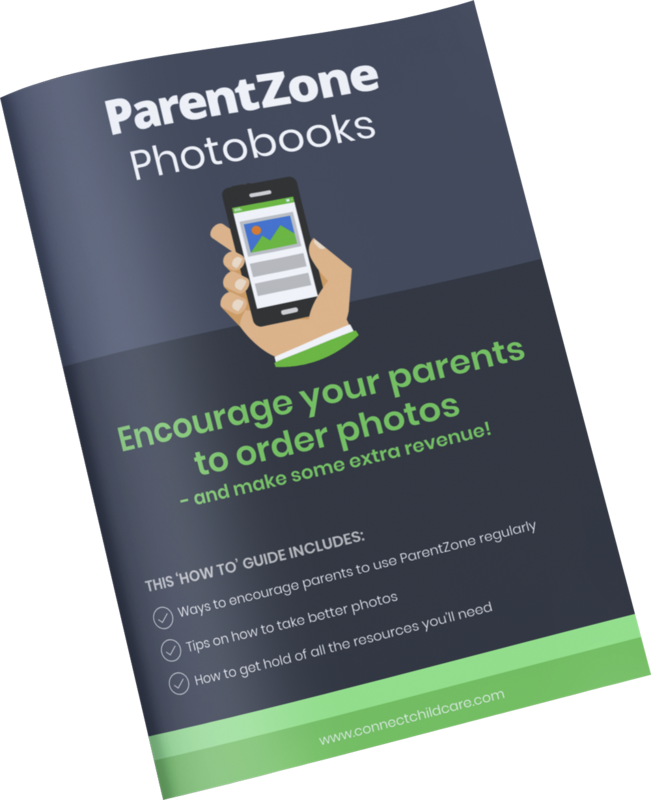 Carole will give you a call to talk to you about the Connect Cashflow services and will explain the full process and will help you to get started. 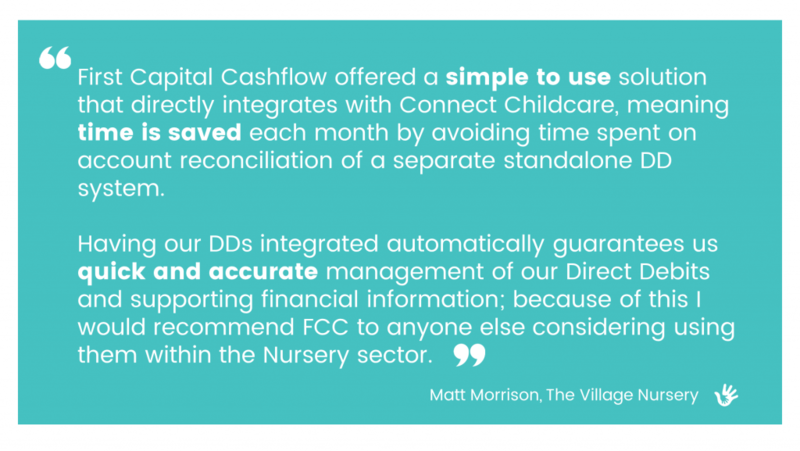 The Connect Cashflow services are used by hundreds of happy nurseries across the UK. We can’t wait for you to join them.